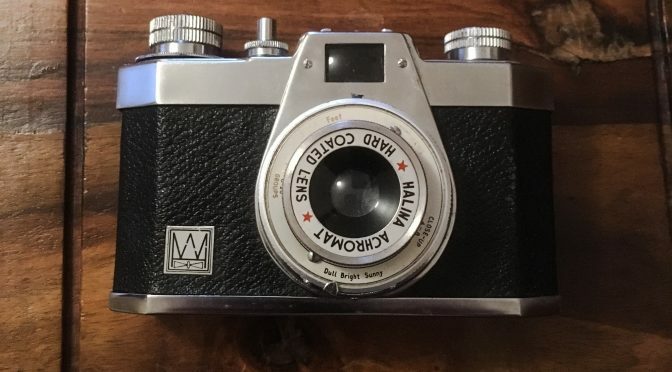 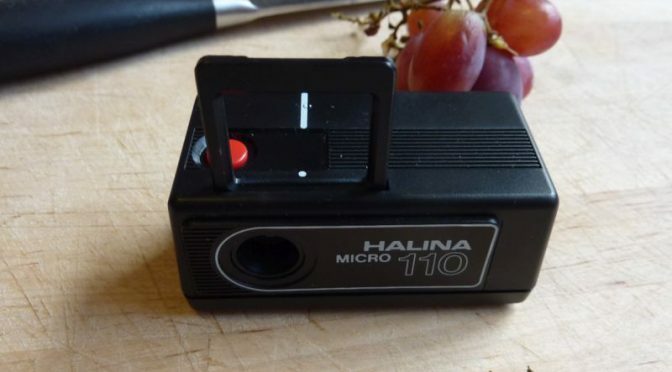 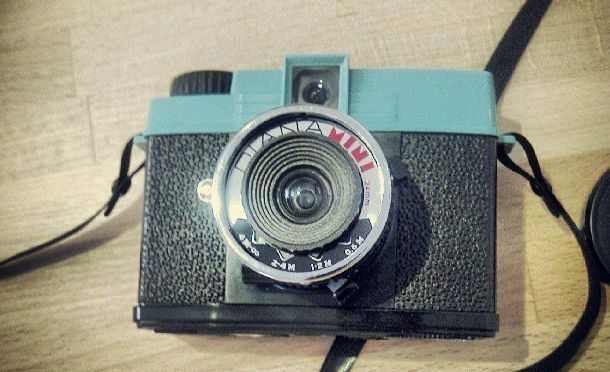 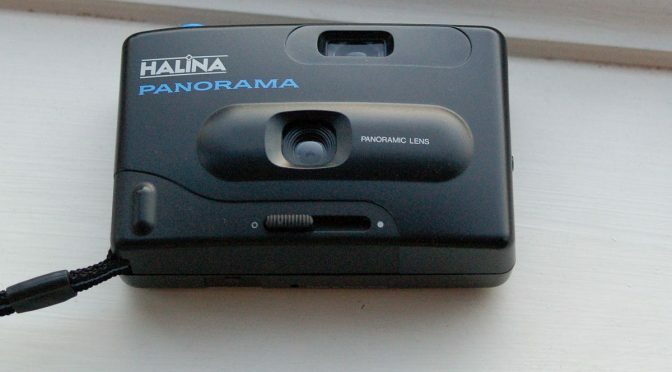 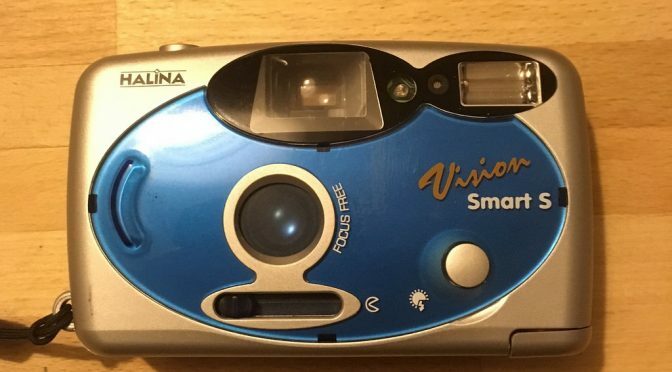 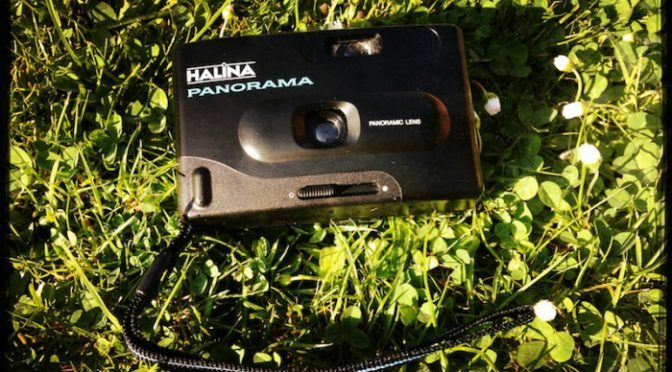 The Halina Panorama (aka Ansco Pix Panorama) has a bit of weird cult status for such a plastic simple plastic camera and is something you can pick up for a fraction of the cost of some classic plastics like the VUWS. 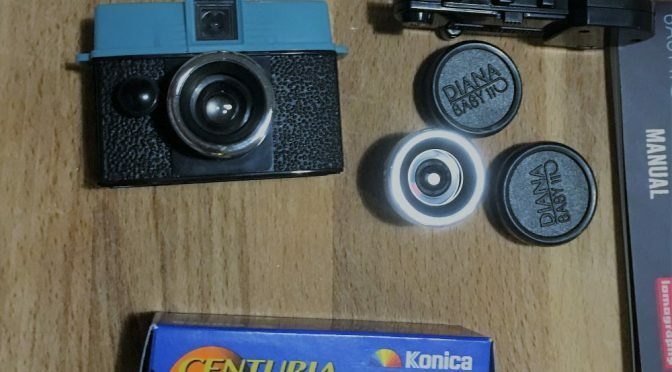 When a few turned in a job lot I decided to have a bit of fun and send them out to some willing victims for their views. 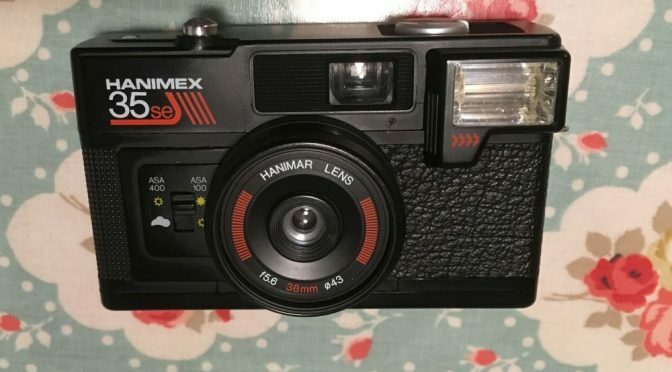 First up we have Hamish Gill of 35mmc fame, an unashamed lover of compact cameras but is usually more at home discussing the merits of the likes Yashica and Contax T series.